Paver driveways are popular among many Bergen County homeowners due to some singular benefits. 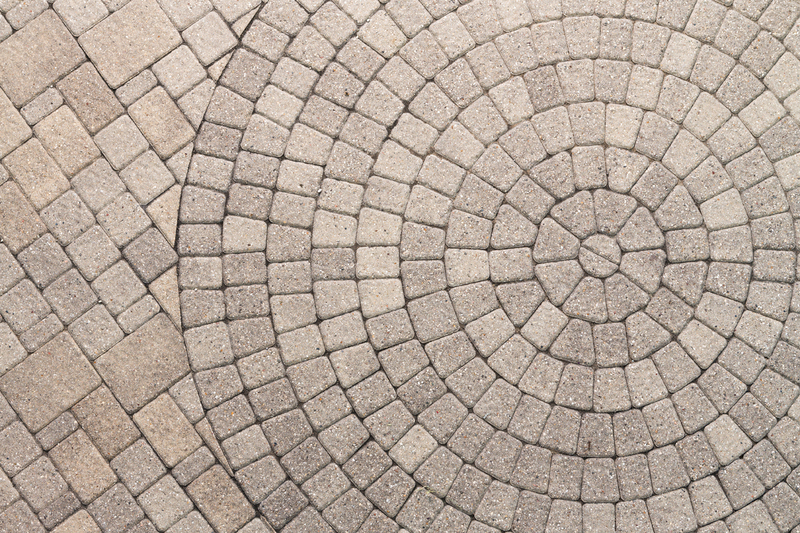 Check out some of the distinctive reasons to consider choosing driveway pavers. Generally, damage to driveways is a result of settling and shifting in the land below. Paver driveways are made of interlocking blocks rather than a single solid slab. This allows the driveway to adjust to any shifting or settling, allowing for ongoing structural integrity. Some driveway materials can become slippery due to rain or the winter snows of Bergen County. Naturally textured, pavers are less likely to cause slipping, creating a more stable surface under wet conditions. Rain, slush or snow…driveway pavers will make walking safer and easier. Oil, mildew and other things can stain some driveway materials. Driveway pavers are less prone to staining. And in the event that a stain does develop, it’s a simple and inexpensive task to replace that area. The driveway will continue to look new for years. Just like stain remedy, repairs are relatively simple with paver driveways. Paver driveways lend themselves to “spot repair”—one problem equals replacement of one paver. In the long run, paver driveways are an extremely cost-effective option. By choosing to use reclaimed paver materials, you’ll join the recycling movement…beautifully. And should you decide on a new driveway in the future, you recycle again. Win-win! In the long run, paver driveways can prove to be a comfortable, cost-effective driveway choice. These alternative driveways are nearly painless to maintain, safer in wet conditions, and economical to repair. Replacing individual paver as they become damaged will keep your driveway beautiful for years to come. Want to know more? For all of your questions about paver driveways in Bergen County, contact Marc at Onorato Landscaping— 201-941-1623. Haworth, Click for Complete list..